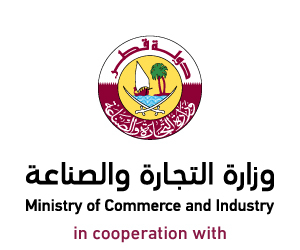 Minister of Commerce and Industry H E Ali bin Ahmed Al Kuwari said that facilities provided for foreign companies by the business environment in Qatar placed it in a prestigious position in the field of global competitiveness. 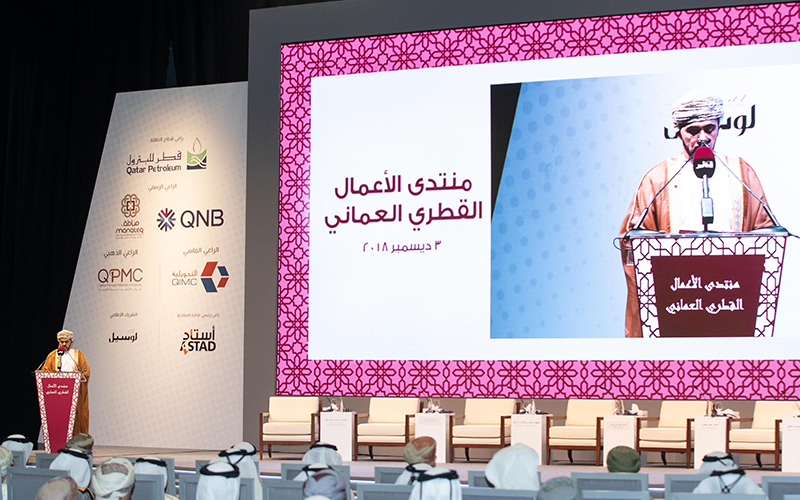 yesterday, the Minister said thanks to these policies, Qatar has been ranked as the first in the world in terms of low inflation rates, sixth globally in terms of the effect of taxes on competition, and eighth globally in terms of venture capital. 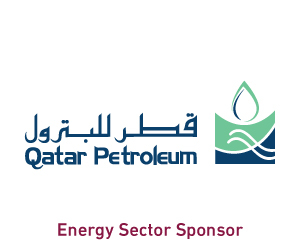 He pointed out that the State of Qatar is going through an important historical stage in the process of achieving sustainable development and drawing up national strategies within the Qatar vision of 2030, which aims to reduce the dependence on energy as a source of income. To achieve this, Qatar has launched several plans that boosted the national economy, as the GDP increased by 1.6% to $222bn in 2017 compared with the previous year, he said. The Qatari economy is expected to grow by 3% in 2019 and 2020 as part of the State’s approach to full support for foreign investment, he added. H E Al Kuwari noted that foreign trade grew by 16% while exports increased by 18%, which contributed to increase the trade surplus to about 50% in 2017. H E the Minister said Qatar is one of the best countries in the region in the field of stimulating investment thanks to the strategic location and policies attractive to foreign investment, calling on Omani businessmen to benefit from the business environment in Qatar which is based on laws that allow ownership of 100% in all economic sectors. He added that efforts are on to develop systems for the granting and renewal of licenses in the State. He pointed out that the State’s tendency in the expansionary spending of projects contributed to the provision of many investment opportunities in several projects related to the World Cup 2022 in addition to other development projects that are established within the framework of the vision 2030. 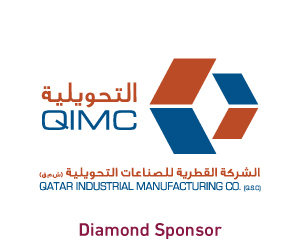 H E Al Kuwari pointed out that Qatar provides advanced infrastructure including Hamad port and is currently developing and expanding the industrial and logistic areas of companies operating in Qatar. 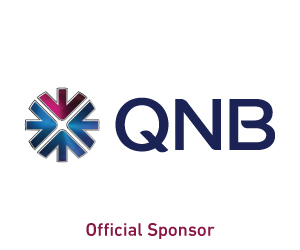 He added that the organization of the “Made Qatar” expo for the second time outside Qatar in the Sultanate of Oman is an embodiment of mutual interest in taking cooperation to the highest degree of economic integration and investment between the two countries. H E Al Kuwari stressed that the relations between Qatar and Oman are strong and have been growing under the wise leadership of both countries — the Amir H H Sheikh Tamim bin Hamad Al Thani and H M Sultan Qaboos bin Said of the Sultanate of Oman, pointing out that these relations represent a model of partnership in the region because it depends on joint participation. 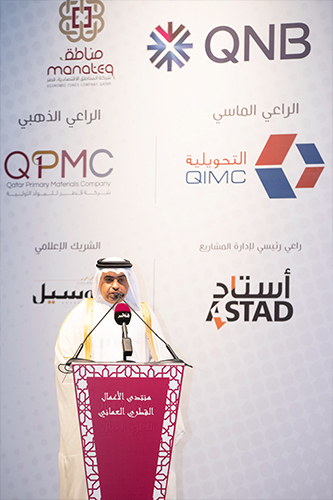 H E Al Kuwari said the Qatari and Omani relations witnessed significant developments in the recent years, especially at the level of trade and economy, where the trade volume saw an unprecedented growth of 101 percent in 2017, to reach nearly QR4.1bn, where Oman is the 18th largest trade partner to the State of Qatar. 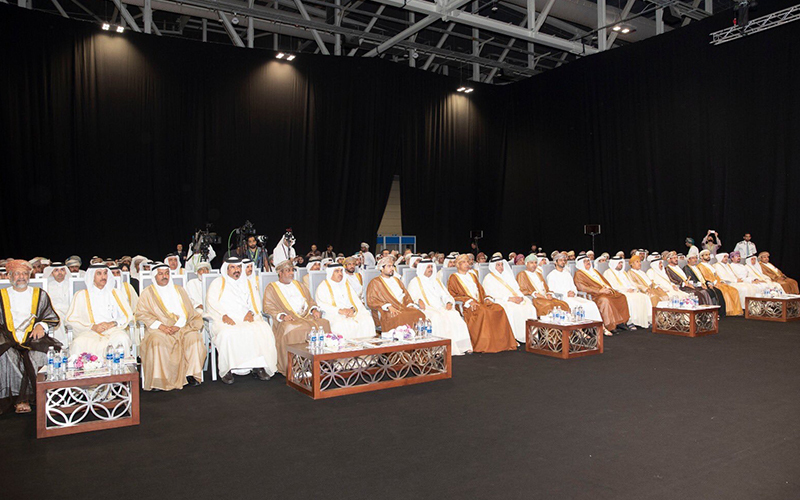 The Minister said holding the ‘Made in Qatar’ exhibition and the accompanying forum comes in light of the geopolitical changes in the region, including the unjust siege on Qatar which did not affect exporting national products. 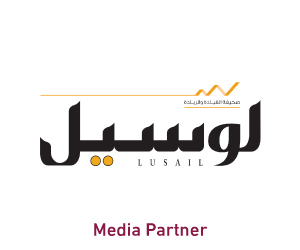 H E Al Kuwari hope the forum and exhibition would be an opportunity to achieve further cooperation between both countries in various economic fields. 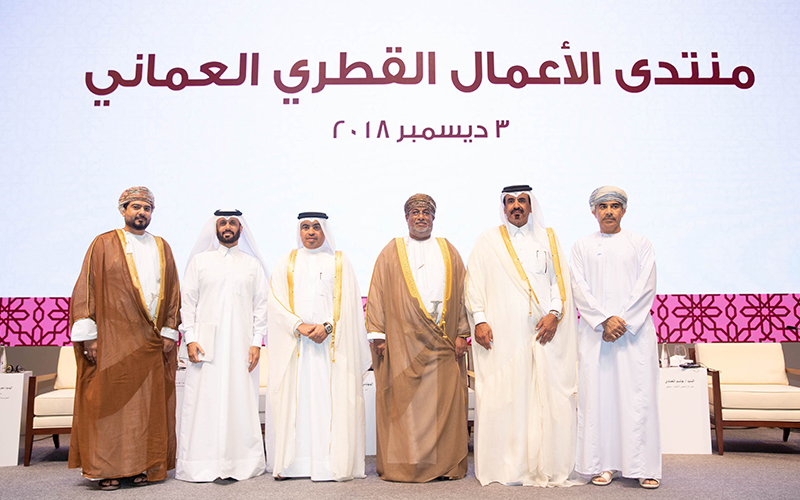 First Vice-Chairman of Qatar Chamber, Mohamed bin Twar Al Kuwari, said the relations between Qatar and Oman are brotherly and authentic and has grown and developed over the years. He added that its has achieved great prosperity under the wise leadership of the Amir H H Sheikh Tamim bin Hamad Al Thani and H M Sultan Qaboos bin Said of the Sultanate of Oman. He said holding the ‘Made in Qatar’ exhibition, Qatari-Omani forum and the Qatari-Omani business council meeting comes as part of these special relations and the mutual desire to move them to higher levels of cooperation, which reflects on the economies of both countries and their aspirations and ambitions. He said the forum aims to promote the relations between the business sectors in both countries, increase trade exchange, present available investment opportunities and to work together to establish trade alliances and joint projects in both countries. He added Qatar is observing, with pride, Oman’s stance towards the unjust blockade which has been imposed on Qatar for nearly two years. He added that Oman was the first destination Qatari businessmen reached towards to overcome the blockade and its negative repercussions in the local market. 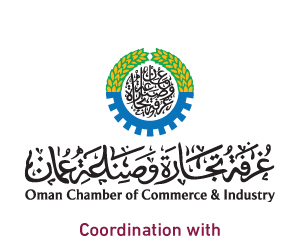 He said Qatar Chamber organised a visit to Muscat in June 2017, in cooperation with Oman Chamber of Commerce and Industry (OCCI) and had more than 140 Qatari businessmen. 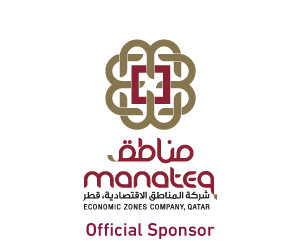 It resulted in signing agreements and Qatari and Omani partnership contracts in various economic and trade fields, which contributed to compensating the Qatari market with many products which have ceased to be supplied from the siege countries. In addition to the agreement signed between Qatar Chamber and its Omani counterpart which paved the way for more joint cooperation between the two sides, he added. 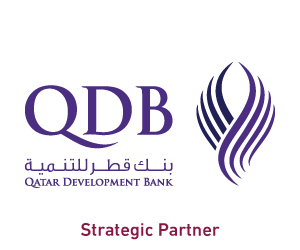 The trade and economic cooperation between the business sectors of both countries resulted to nearly 513 Qatari-Omani companies operating in both markets, 361 of which operate in Qatar. 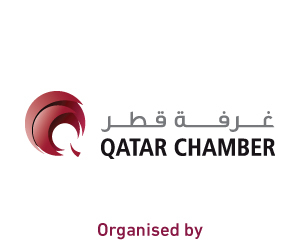 He added that Qatar Chamber continues to support all efforts and possibilities to encourage alliances and industrial and commercial partnerships between Qatari and Omani businessmen.